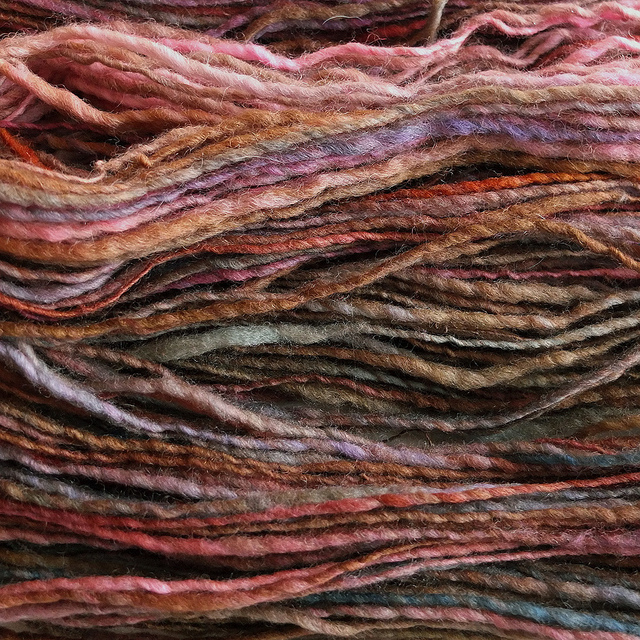 The annual Methow Valley Spinners & Weavers Guild show and sale will be Nov. 20 – 21 at 137 Old Twisp Highway. The event will be from 2 – 6:30 p.m. on Friday and 9 a.m. – 3 p.m. on Saturday. For more information, call 996-3655.